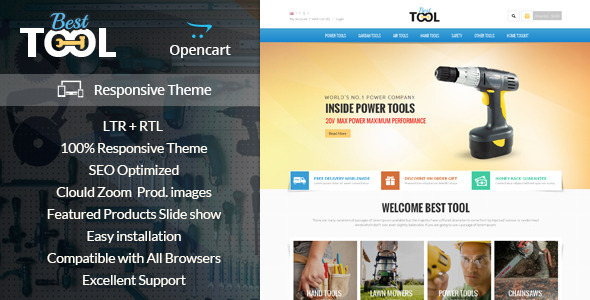 Upgraded theme package for support Opencart latest v3.0.2.x. 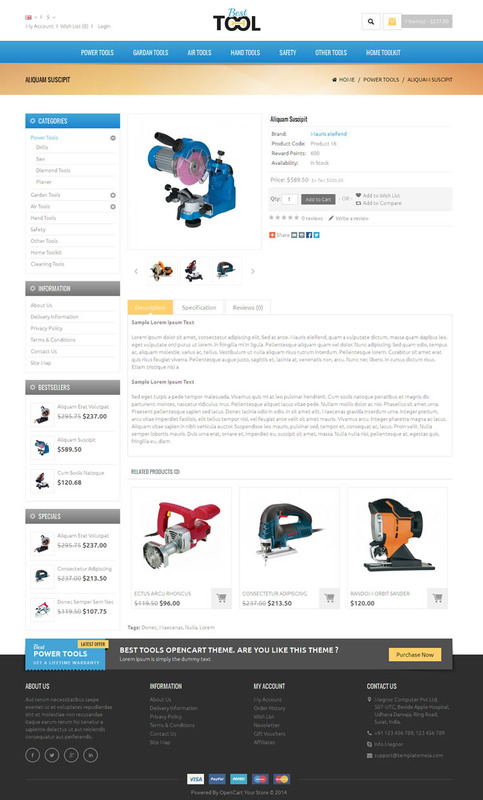 Update theme preview image and fixed minor bug for Opencart v2.1.0.1. Minor update for missing ‘div’ on search page. 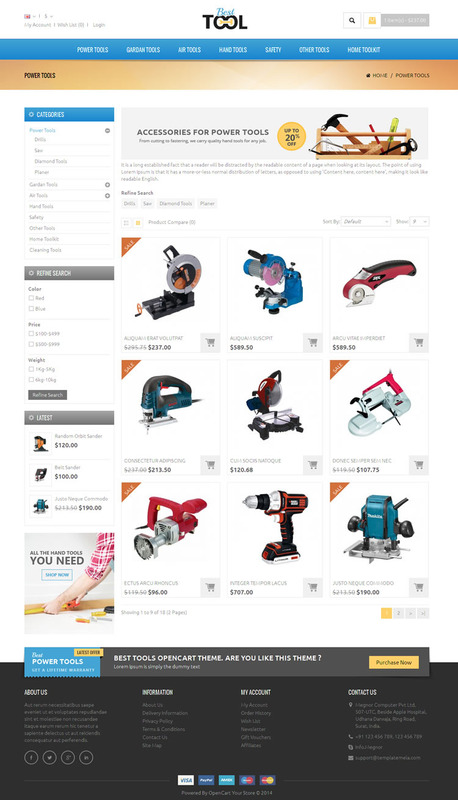 Small update in css file for adjust header search design. Small update in JS file and minor update in CSS file.